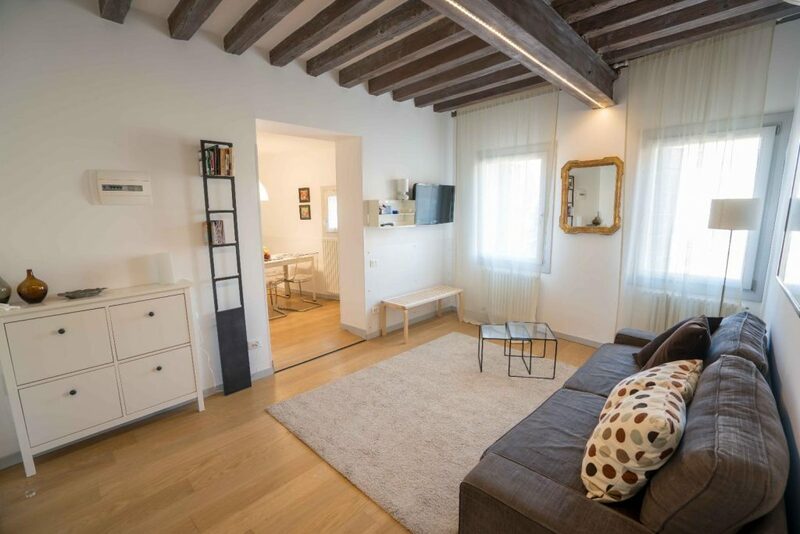 Ca' del Mercato is a spacious and new apartment located in the Sestiere di San Polo, a short walk from the Rialto Bridge, in the heart of the commercial life of the island. 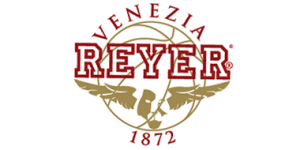 It is an apartment suitable for numerous families, friends, small groups of people who want to spend a weekend of fun and culture in Venice. 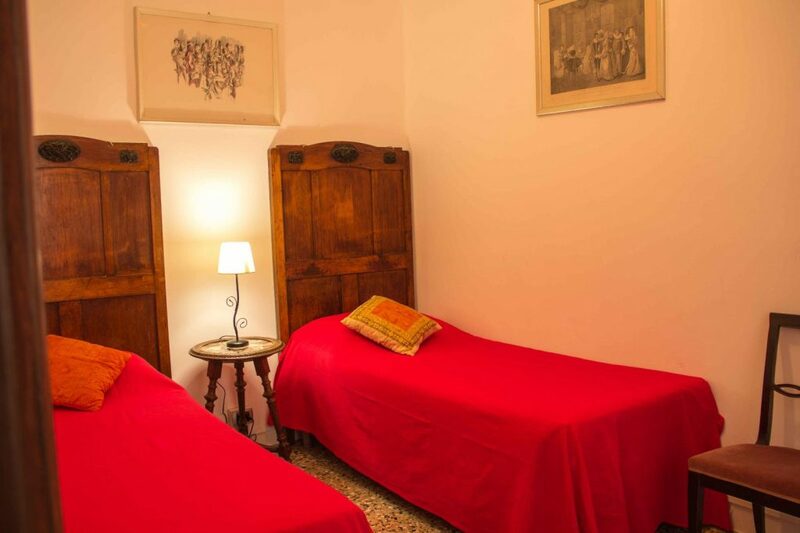 The apartment is on the first floor and consists of a spacious living room with a sofa bed, two spacious bedrooms each with double bed and wardrobe, another large room with a double bed and a single bed, and the last bedroom with two single beds and wardrobe. The apartment has 2 bathrooms. The kitchen is furnished with fridge, dishwasher, electric oven, 4 gas burners, moka, kettle, crockery and cuttlery, etc. The apartment is equipped with Wi-Fi, sheets and towels, air conditioning and everything you need to make your stay as pleasant as possible.